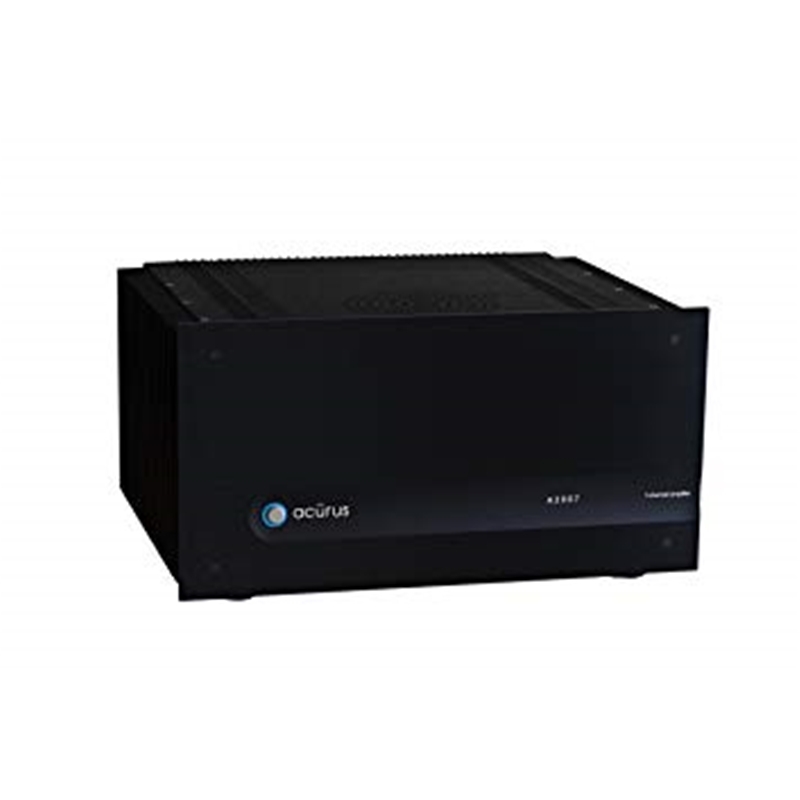 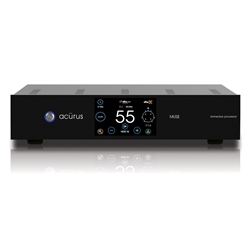 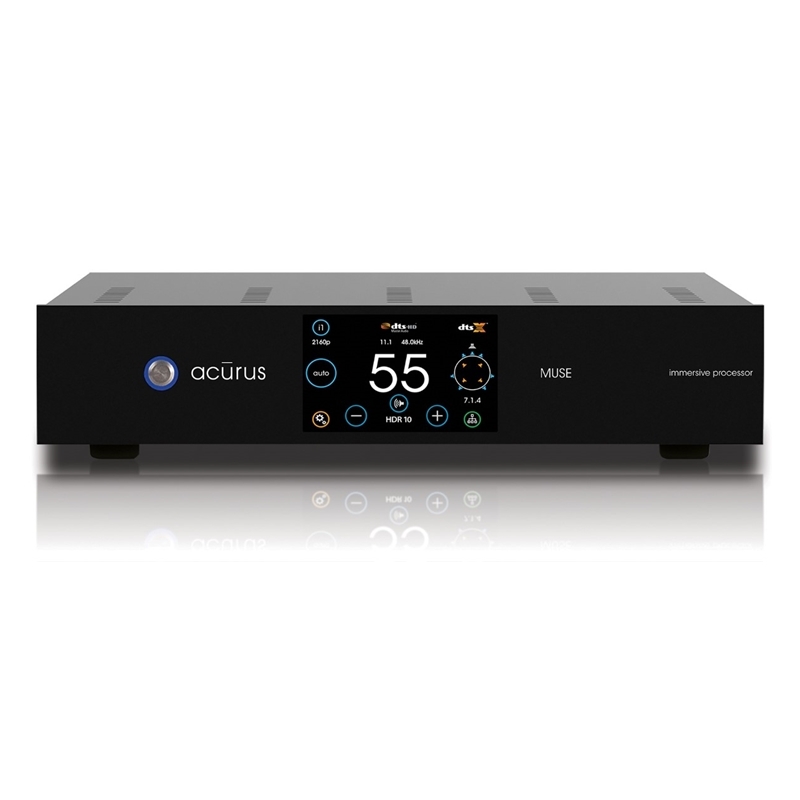 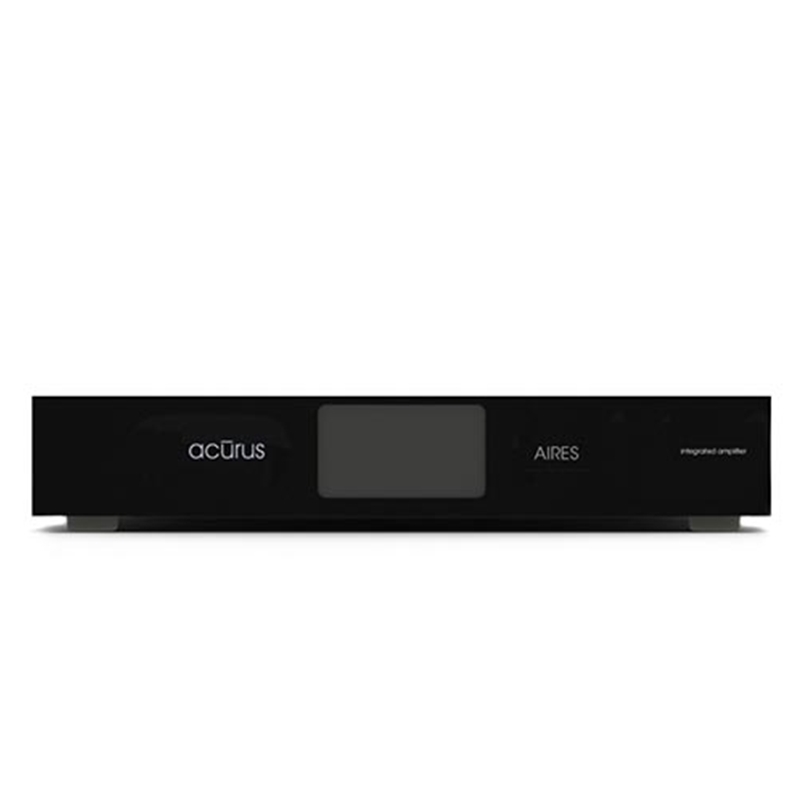 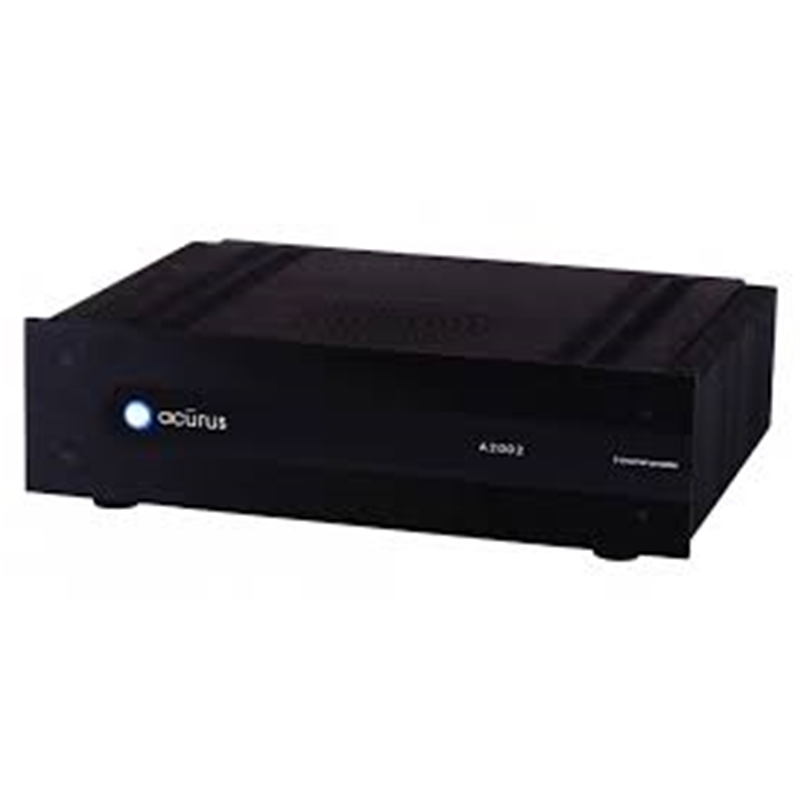 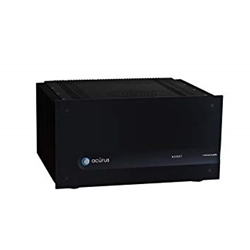 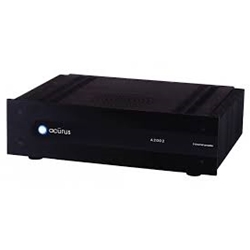 Acurus ACT -4 16-channel processor HDCP2.2I/O Ethernet/RS232 controllable, Dolby Atmos® and DTS:X with Touch Screen, XLR I/O, HDMI 4K pass-thru, parametric EQ, downmix, phono in. 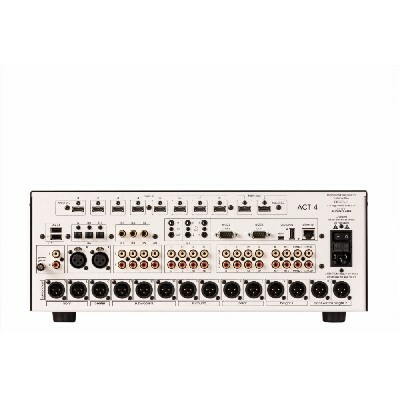 HDCP 2.2, Ethernet and RS-232 control. 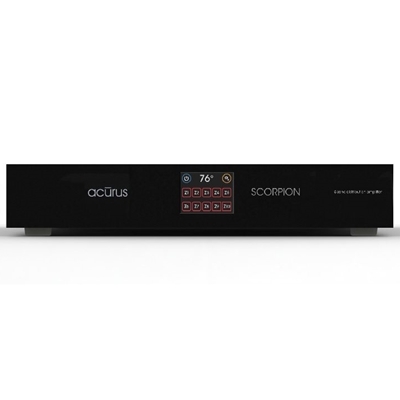 The ACT 4 embodies Acurus' revolutionary approach to home theater. 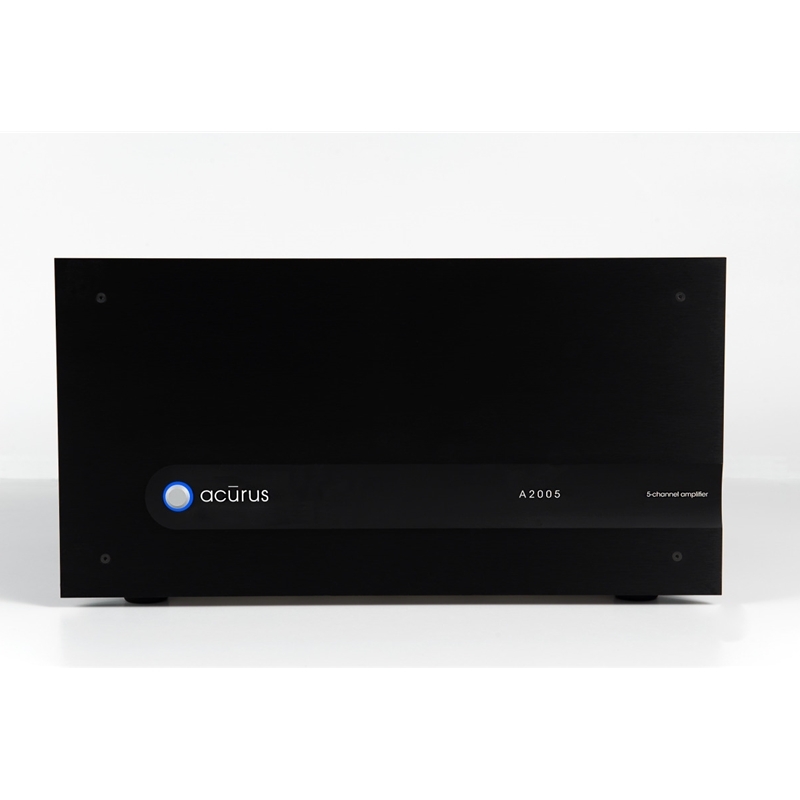 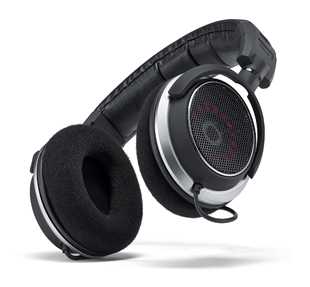 Its high-end sonic performance conveys the best audio experience from both classic analog and ultra-modern digital sources. 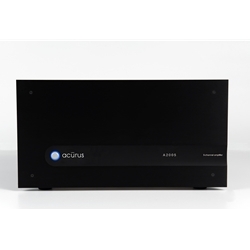 With a mobile-device-like 65,000 color touch-sensitive display, the ACT 4 is more than a small step forward from other home theater processors. 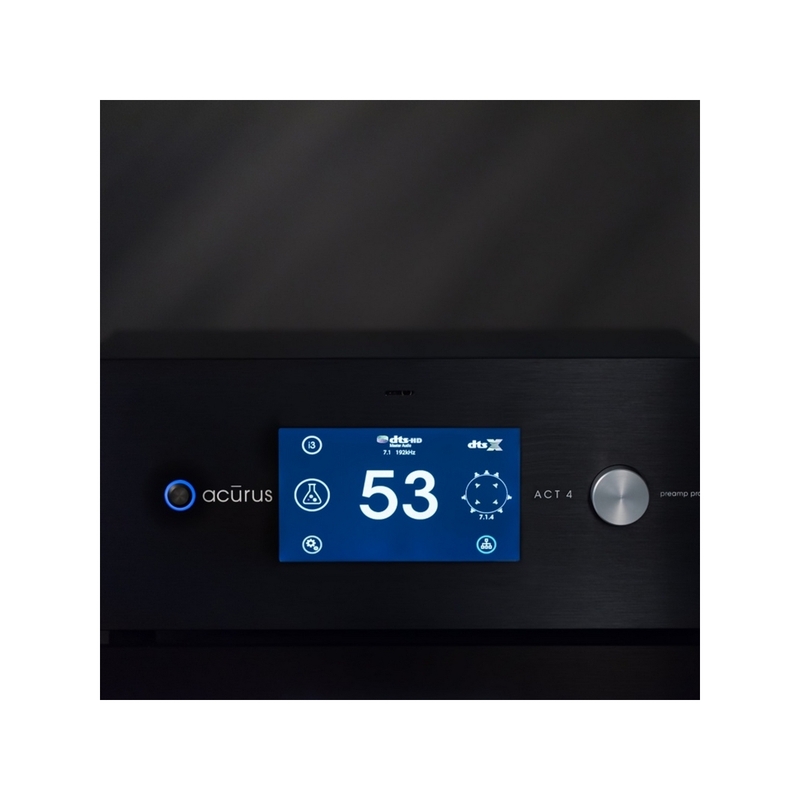 The ACT 4 "speaks" directly to common mobile phones and tablets via the home network enabling a more reliable and intuitive control experience than traditional remotes have to offer. 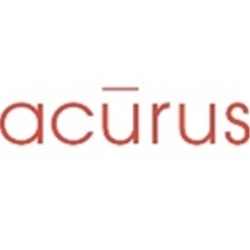 Acurus has created an award-winning product that serves as a home theater headquarters and delivers a truly engaging cinema experience.